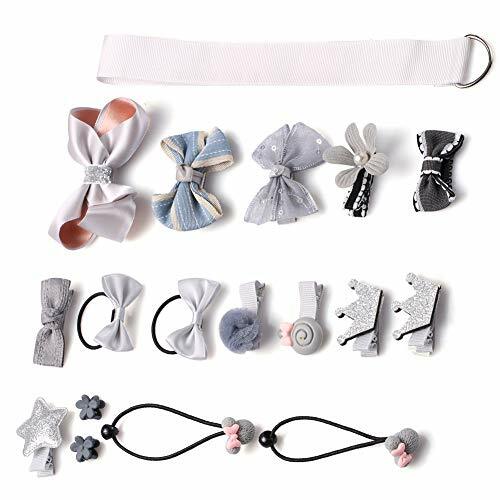 Elegant unique designed fantastic hair accessories for every princess, make them cute and charming, let them appear beautiful and stand out anytime. These hair accessories are made of high quality cloth, harmless to everyone and environmental, easy and comfortable to use. They can fit well for babies, kids, children, toddlers, girls, women, a wonderful gift for yourself, friends, family or even your pets.